Bonnie “Prince” Billy = Bill Callahan + Magnolia Electric Co. 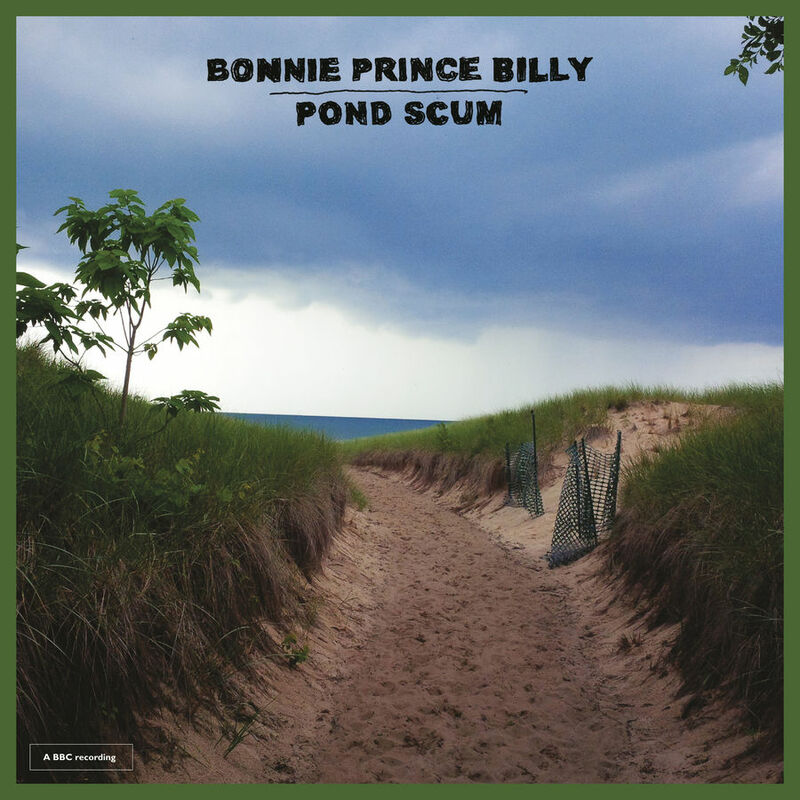 Shine the evangelists, the organized religion, the righteous cry for morality: Listen to Bonnie “Prince” Billy and be renewed. The American singer-songwriter resurrects the infamous John Peel Sessions with Pond Scum, a 12-track curation of archived Peel demos that renders a concordanced and thought-provoking listen. Beginning with the ironically sober “(I Was Drunk At The) Pulpit,” Pond Scum proceeds to immerse itself in the spiritual—God, death, temptation—before ending, terse and pained, with “The Idol On The Bar.” The interim is Billy preaching his sermons—delivered in bare-bone framework and fractured warble, decimating preconceived notions while championing individuality. (This is the guy whom Johnny Cash covered on volume three of his American series.) Despite waxing theological, Billy’s off-kilter hymnals avoid piety, appealing instead—lyrically and otherwise—to the crux of it all: belief. The album ascends from a stretch of eight years and three BBC Radio 1 visits, an indiscernible fact given its seamlessness. While sonically cohesive, and greatly so, Pond Scum’s sound is strikingly paradoxical to its underlying theme. Grounded in acoustics, the album’s spirit is that of snake-handling, Bible-thumping, faith-healing Appalachia. It rings turn-of-the-century religious, full brick-and-mortar, like Paul Dano as Eli Sunday in There Will Be Blood. The aphoristic “When Thy Song Flows Through Me” revives with the breath and clarity of monastery bells, breaking through its original uncertainty on 1998’s Blue Lotus Feet; “The Cross,” a strummed-out Prince cover, could be a worship song at the Westboro Baptist Church. Billy himself, contrastingly, is the counterculture: the black sheep, the excommunicated, the seeker reaching higher than the steeple. Just as he strips his songs of noise and percussion, Billy strips God of material connotation. He addresses (and apes) ecclesiastical fear of impending doom on “Arise, Therefore” and croaks intrepidly about life’s expiration on “Death To Everyone.” His conscience frays on “Pulpit” as he wearily confronts the plight of outward sin and inward change. He gives voice to praise and sorrow, his weighted strings struggling to underscore his lamentations. The contrast is palpable, like Jenny Lewis singing over a gospel choir, and clearly distinguishes—to the hearing ear—subjective faith from objective religion. The compilation itself is diverse—a pair of “Get On Jolly” pieces, a second cover, an as-of-yet-unreleased tune called “Beezle”—and is highly representative of Billy as an artist. He has shared the pulpit before (see: Silver Jews, Boxhead Ensemble), but like many a great singer-songwriter, he is best heard on his own: singing, strumming, sifting through the nonsense. Pond Scum is a devotional, a confessional, an intimate experience—one likely to appease steadfast members of Billy’s fold while simultaneously converting new ones. 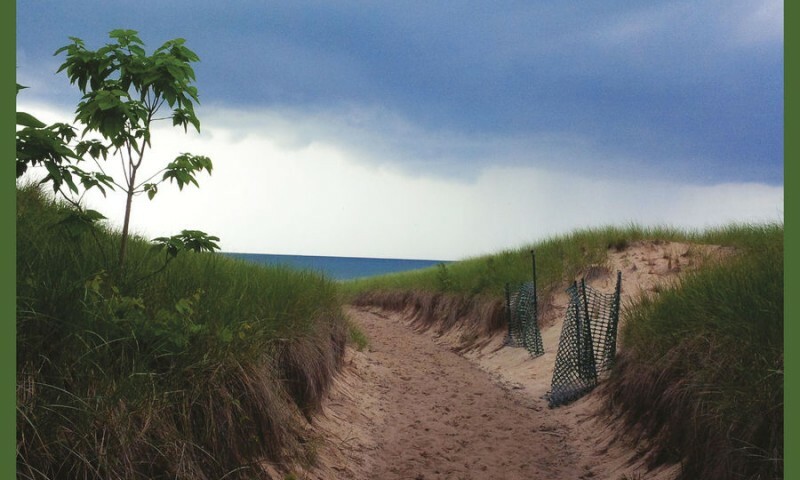 It might not hit you at first—like truth, Billy’s sparseness and simplicity prove stubborn to take root—but the message, once entrenched, calls. It calls to us parabolic pond scum, us degenerative microcosms in otherwise living water. It calls to the counterculture.